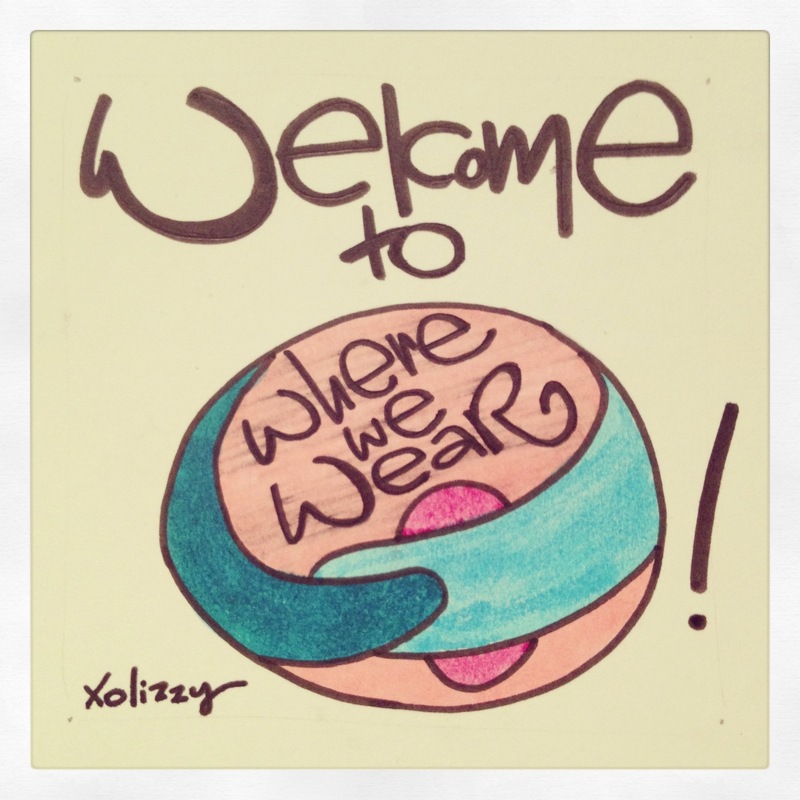 Today I looked at my Where We Wear Facebook page and noticed that I had hit 500 likes! Considering WWW was at around 73 likes less than a month ago, that’s pretty cool. I have to admit, i thought it was awesome when I surpassed the 100 mark! I love that every “like” is an individual person who is interested in learning about the stories and moments of Babywearers around the world. Thank you for your support. I am so glad that you have found this project and I hope you enjoy it as much as I am!